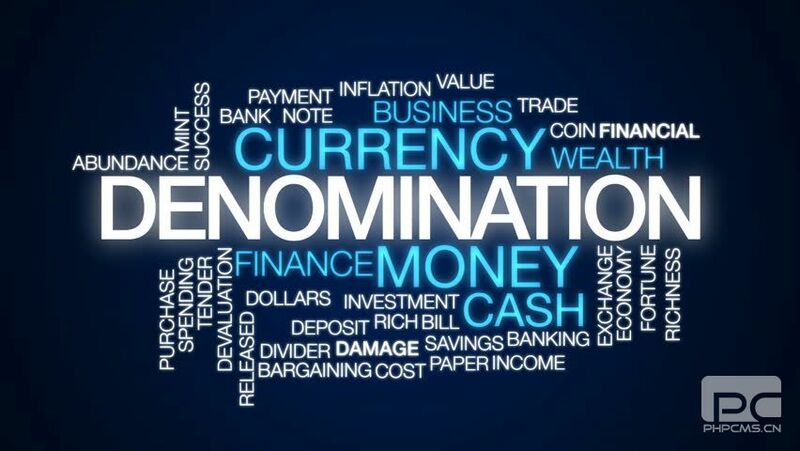 International Journal of Trade, Economics and Finance (IJTEF) is an international academic open access journal which gains a foothold in Singapore, Asia and opens to the world. It aims to promote the integration of Trade, Economics and Finance. 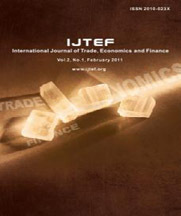 The focus is to publish papers on state-of-the-art Trade, Economics and Finance. Submitted papers will be reviewed by technical committees of the Journal and Association. The audience includes researchers, managers and operators for innovation, management and technology as well as designers and developers. "It is a great honor to serve as the editor-in-chief of IJTEF. I'll work together with the editorial team. Hopefully, IJTEF will be recognized among the readers in the related field."